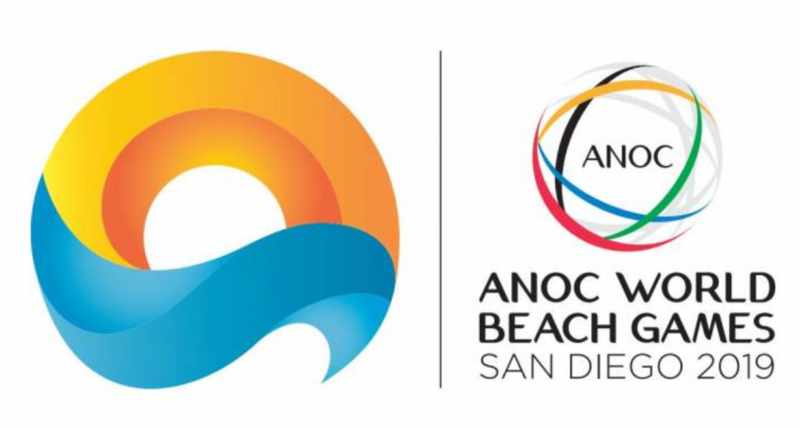 All you need to know about World Beach Games in San Diego 2019! We have read the informational list very carefully and summarized it for you. When and where: World Beach Games will take place on the Mission Beach in San Diego, California, USA 10 - 14 October 2019. But the beach tennis event will occur 10 - 13 October 2019. Hospitality: Flight tickets (only to and from San Diego or Tijuana airport) + hotel room (2 people in a room) + 3 meals per day will be paid to all the participants by the organization. The Hospitality will be provided by hotels via 8,5 km distance from site. Draw sizes: 16 teams in Men and Women double draws. 11 teams receive the direct acceptance based on the ITF world ranking 24 June 2019 + there are 5 places for teams - representors of each continent. If players from particular continent are already in the list of first 11 teams than this place will be given to the next team in alternatives. For Mixed draw the rules are same, but the draw will contain 24 teams. Maximum players from 1 country: 8 (2 women teams / 2 men teams). Only players from same nation can perform together. 24 June 2019 ITF will publish the New Ranking. 25 June - 1 July each country has to submit their players nominations for the Beach Games (2 + 2 Doubles + 2 Mixed) based on the ranking. 3 July ITF informs national federations about how many places they got in the tournament. 15 July - official Entry Deadline.